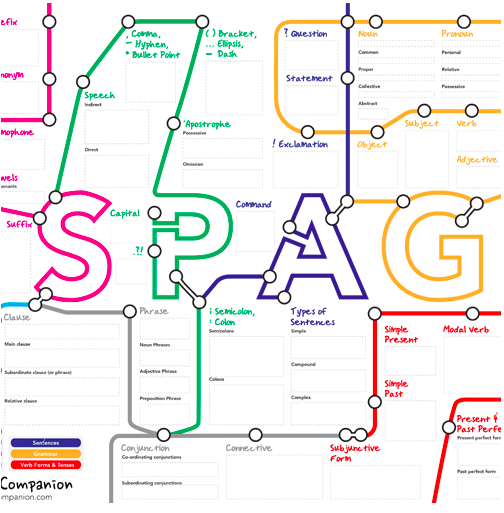 Download a revision version of our hugely popular SPAG placemat. 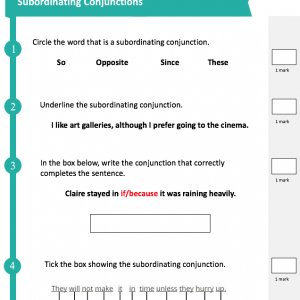 Great to use at home or within the classroom. Test your child’s knowledge by filling in the blank areas with definitions and examples. 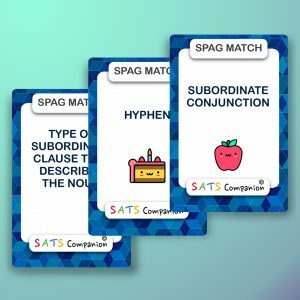 This can be used together with the SPAG placemat which covers all the key terms and examples for the Y6 Spelling, Grammar & Punctuation test. 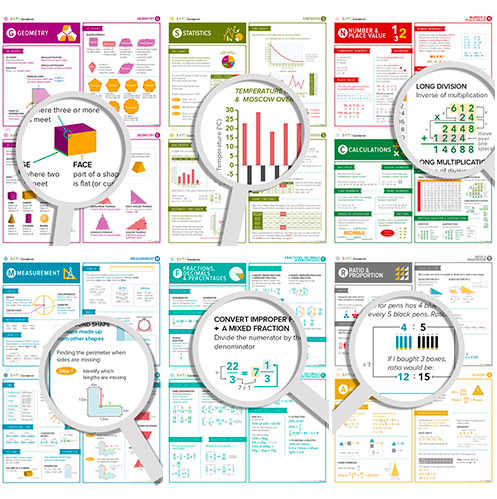 Download, print & use as an assessment or revision tool. It’s really a nice and helpful resource. 5 stars! Wow! This could be one particular of the most useful resources I’ve ever arrive across on this subject. Actually Excellent. 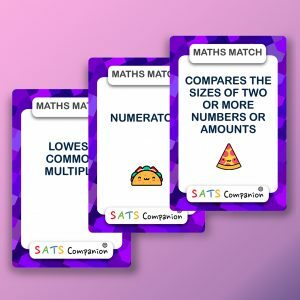 Great resource to use along with the £1 SPAG placemat. Great system but needed support to setup account. Great resource, can’t wait to use it. 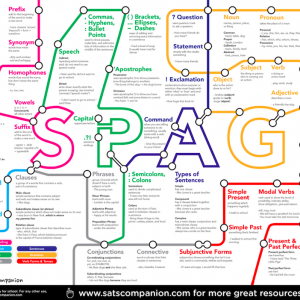 My class really enjoy going through this – especially useful when used with the full SPAG placemat.